This is a gorgeously decorated 8th floor unit with amazing views!! Perfect for a getaway spot or investment opportunity. Very stylish decor brings a coastal cottage feel featuring tile plank flooring, stainless steel appliances, granite countertops, bar seating, and mirrored wall in living area. The Bedroom has a private bath. There is also a half bath in the hallway. 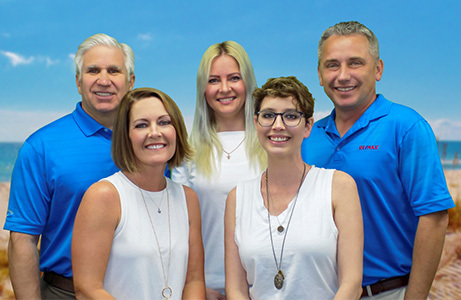 The Beach Club offers TONS of amenities including tennis, basketball, fitness center, clubhouse, dining, shopping, spa/salon, beach & Gulf Access & much more!! GULF FRONT CORNER UNIT NOW AVAILABLE!! Hurry while it lasts! 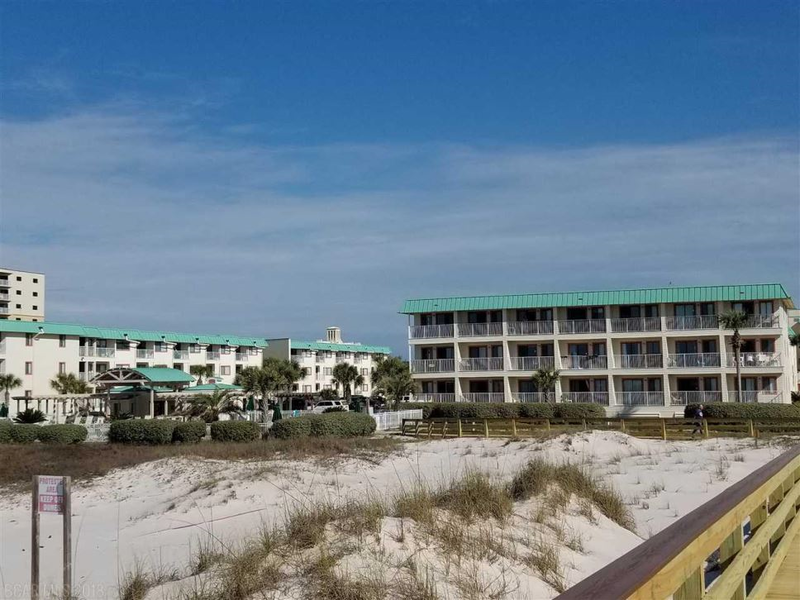 Fantastic views of the beautiful beaches and Gulf water with convenient access to multiple pools and the boardwalk. This furnished unit is a non-rental and is very well maintained but has awesome potential for rental income. Tile throughout, granite counter tops in kitchen w/ bar seating, built-in microwave, under sink dishwasher, private bedroom, full bathroom, bunk alcove in hallway, and balcony looking out onto the landscaping & beaches. Complex has lots of amenities including mulitiple outdoor pools (one heated), 1 indoor pool, hot tub, sauna, steam room, 8 tennis courts, basketball court, shuffleball, fitness room, putting green and horseshoe pits. The courts are lit at night and all equipment is available from Security for no charge. It’s all about the view!! 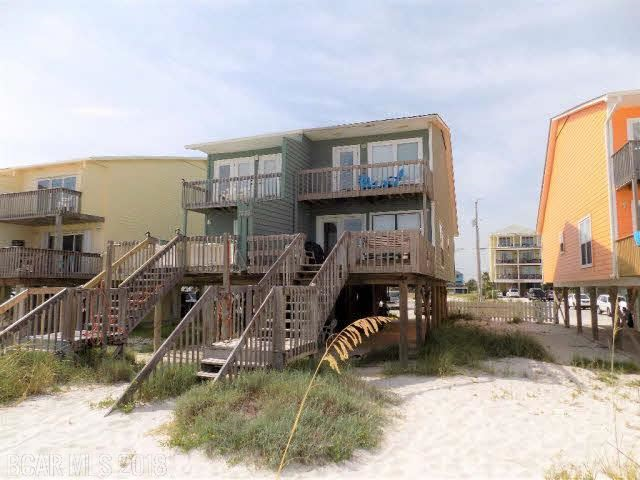 Walk straight onto the beautiful Alabama beaches to the Gulf waters right from the back deck! The cozy East side unit of this duplex is perfect for everyone and has great rental potential. 1st floor includes the Main living area which is tiled throughout, a guest bedroom with a north facing private balcony, and bathroom. Living room leads out to the Gulf front deck complete with outdoor shower for rinsing off the sand. Carport big enough for two cars and a covered area for kids to play in the shade! 2nd level includes master bedroom w/ private balcony and bathroom, guest bedroom and half bath. 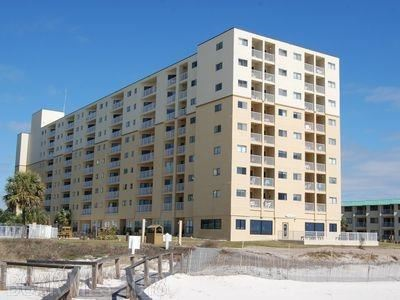 Enjoy the gorgeous beachfront views from this great location in Gulf Shores!! Conveniently located near shopping stores, restaurants, and more! DIRECT GULF FRONT UNIT!! Don’t miss out on these views!! One of only 32 gulf front units. Awesome rental potential or perfect getaway!! 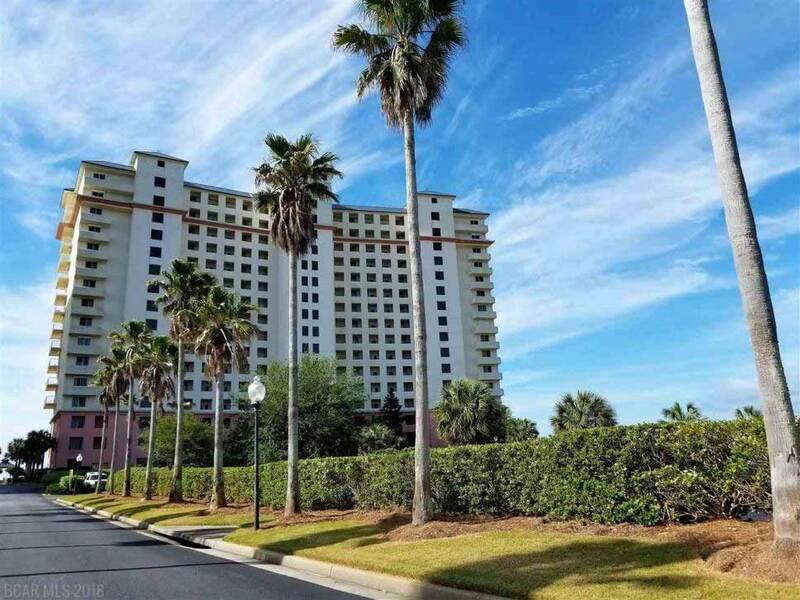 This SunSuite studio has an open layout and features tile flooring, full kitchen w/ updated cabinets & counters, bistro table for 2, private gulf front balcony, sitting area, 40 flatscreen TV, queen bed w/ beach views and full bath. Within the last year, a brand new patio door & window has been installed.This unit is in building 5 (Plantation Dunes), which has a newly built indoor salt pool, fitness room, hot tubs, & Sassy Bass restaurant on the 1st floor. 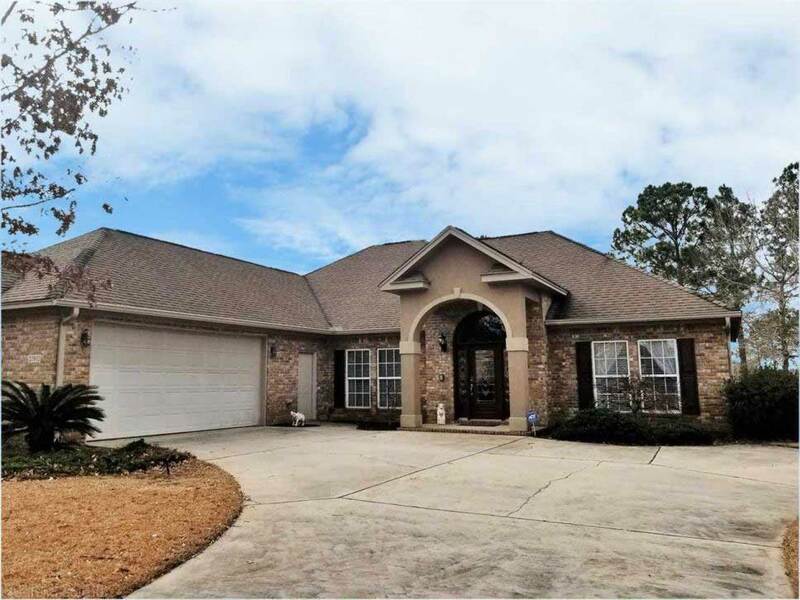 The Gulf Shores Plantation complex has 6 outdoor pools, multiple hot tubs, 7 tennis courts, basketball, shuffleboard, horseshoes, fitness rooms, putting green, outdoor grilling, and boardwalk access to the gorgeous Alabama beaches!! Experience the Gulf Shores Plantation Lifestyle!!! Sofa does not convey.